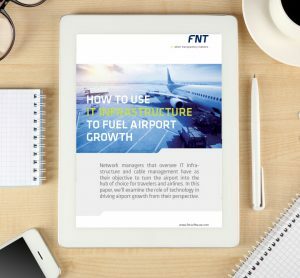 FNT is a leading innovator of integrated software solutions for IT management, data center infrastructure management and telecommunication infrastructure management worldwide. 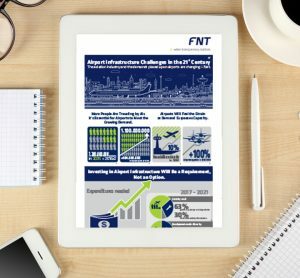 FNT’s customer base includes more than 500 customers worldwide representing a broad range sectors. 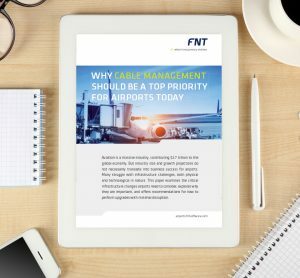 The flagship product FNT Command provides transparency in an integrated way for better management of IT, network infrastructures, and telecommunication. The deep integration of all data items and our comprehensive data repository set it apart from other solutions in the software market. 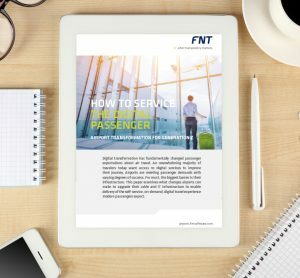 FNT supports all planning, fulfilment and assurance processes across your business.